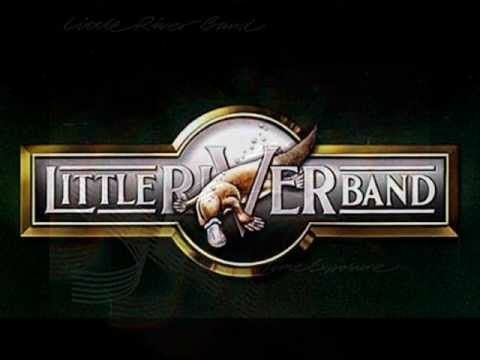 The Little River Band of today is a covers band of the original although they legally own the name. 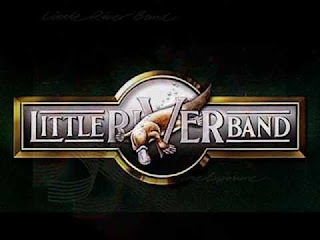 The two decade long feud escalated when the non-band took legal action against the founding members to stop them performing under the LRB name. The most recent flare up occurred in 2015 when the current line-up where booked by the Jimmy Fallon Show to perform for their “40th anniversary”. When Fallon discovered there were no original members in the band, and therefore no real 40th anniversary, they were dumped from the show. Reminds me of the story of George Washington's hatchet. A man walked into an antique shop and saw a small hatchet with the sign, "GEORGE WASHINGTON'S HATCHET". He asked the proprietor if it really was George Washington's hatchet. "It sure is," said the proprietor. "It's had three new handles and four new heads since George owned it, but it's the exact same hatchet."